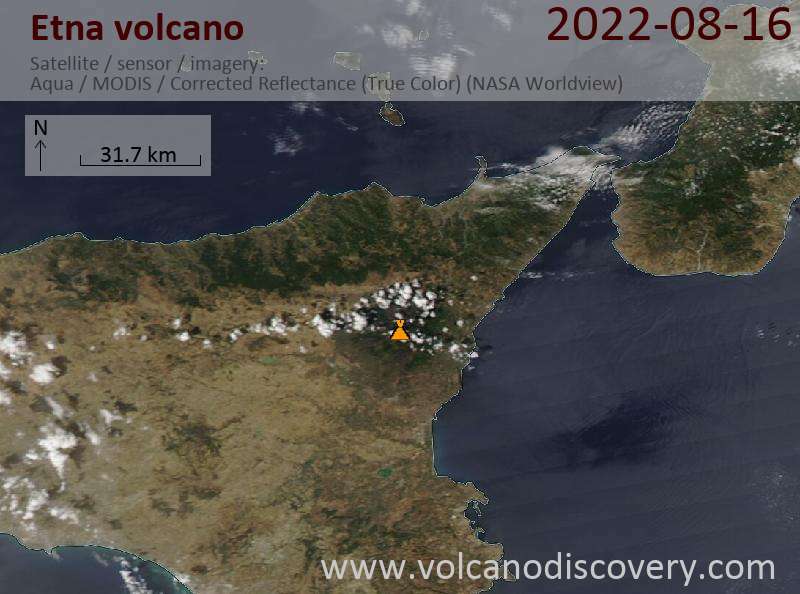 Mt Etna on Sicily, locally called "Mongibello", is Europe's largest and most active volcano. Its frequent eruptions are often accompanied by large lava flows, but rarely pose danger to inhabited areas. 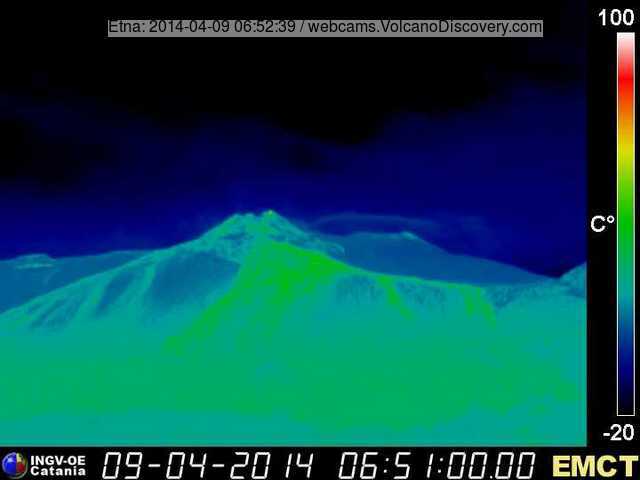 Etna is one of the volcanoes with the longest historic records of eruptions, going back more than 2000 years. 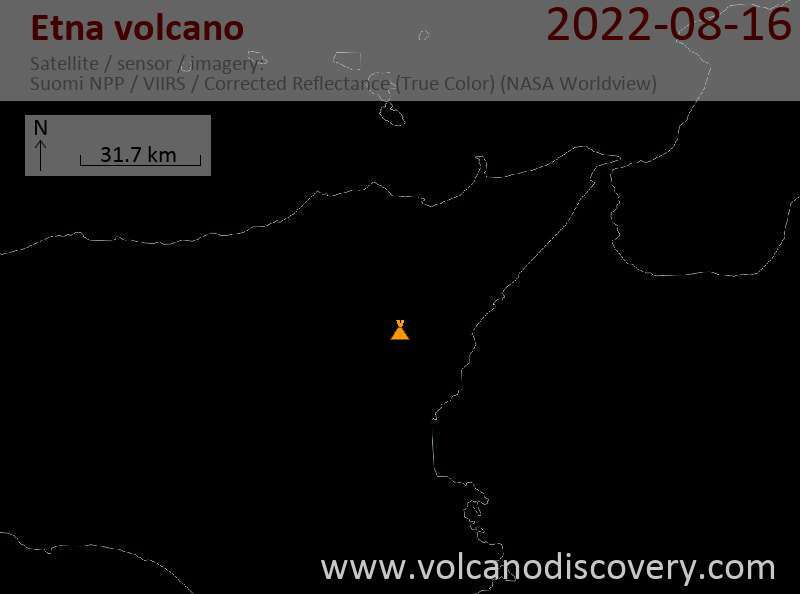 Near continuously active; some major historic eruptions include 122 BC (large Plinian outbursts that created the small caldera of the "Cratere del Piano"), 1669 AD (devastating flank eruption that destroyed 15 villages and part of Catania), 1787 (Subplinian eruption and one of the most spectacular summit eruptions on record - lava fountains reportedly up to 3000 m high). Effusive (lava flows) and mildly explosive (strombolian) eruptions. Both summit and frequent flank eruptions, the latter seem to be occurring in clusters lasting few to a few tens of years. After a few days of bad weather that have prevented detailed observations, it seems that all is quiet again. Tremor is slightly above normal background levels. A new short pause or the end of activity? We can only wait to see what Etna has in store.